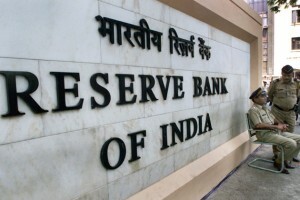 This is to inform to all the concerned candidates that Reserve Bank of India has released the Interview Call letter for the RBI Assistant Recruitment. All those candidates who qualified the RBI Assistant Online Examination, held in the month of August 2015,have been issued their Interview Call letter via online mode. Therfore, all the candidates are instructed to download their call letter and bring the printed copy of the same while appearing in the interview failing which no candidate will be allowed to the participate in the Interview process. How to download RBI Assistant Hall Ticket 2015? Open the official website of RBI – www.rbi.org to download the admit card. On the homepage, find the suitable link to open the ‘Careers’ portal. Locate the link to download the admit card and click it. Enter your registration number/application number and password/date of birth. Press the submit button to see the admit card for the exam. Download the admit card by pressing the print command.